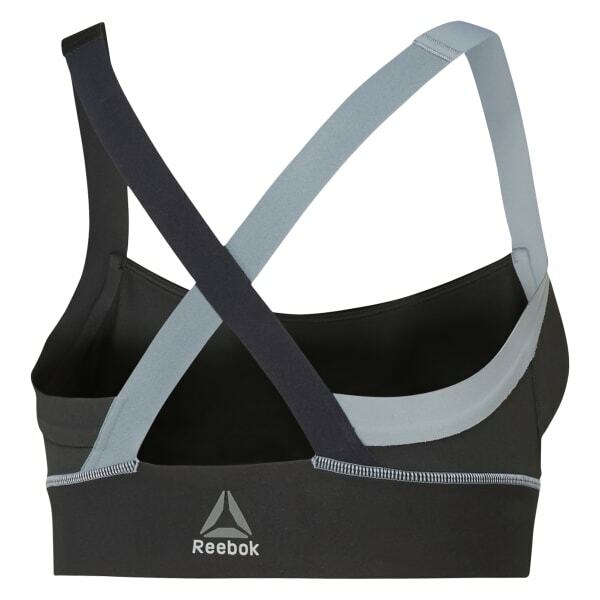 This sports bra was built with high-impact support for high-performance needs. The bonded, laser-cut straps sit smooth against your skin to keep you chafe-free through any studio or gym day. As you sweat, the perforated front ventilates. An inner grip band amps the support on this must-have workout piece.